whatbeg.com is written by Qiu Hu. He is living in Nanjing, P.R. China. 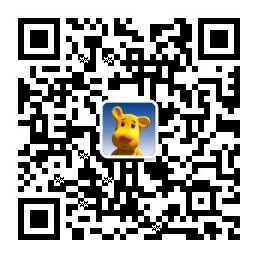 You can contact Qiu Hu with email. Just enjoy your reading here! Total words: 358.8k Total visits: You are Visitor No.